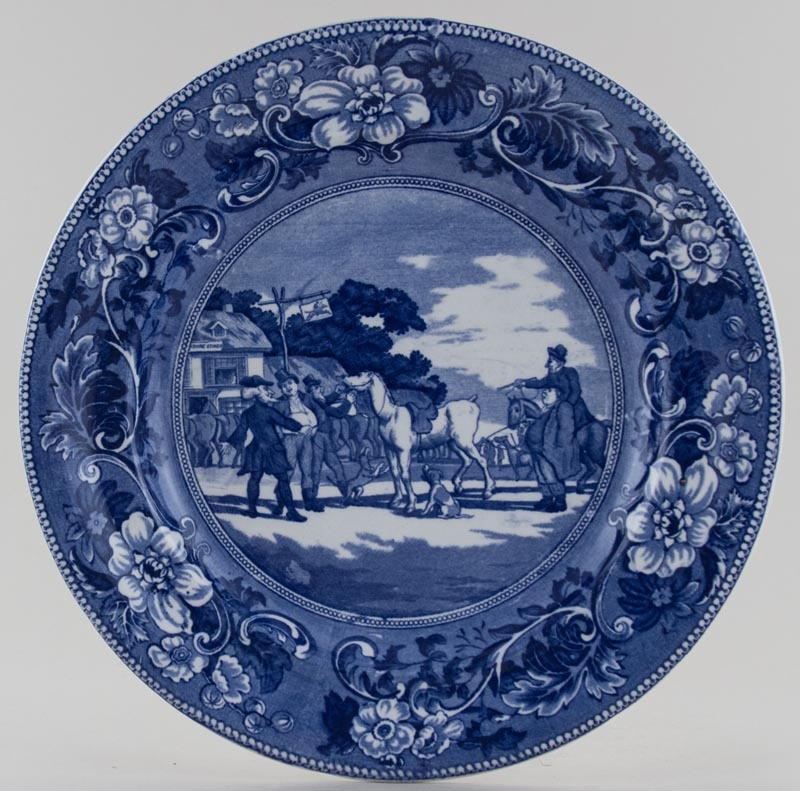 Fabulous Plate with lovely floral border surrounding the wonderful central scene. Backstamp: Doctor Syntax Sells Mr Grizzle. A little minor surface scratching otherwise excellent condition.